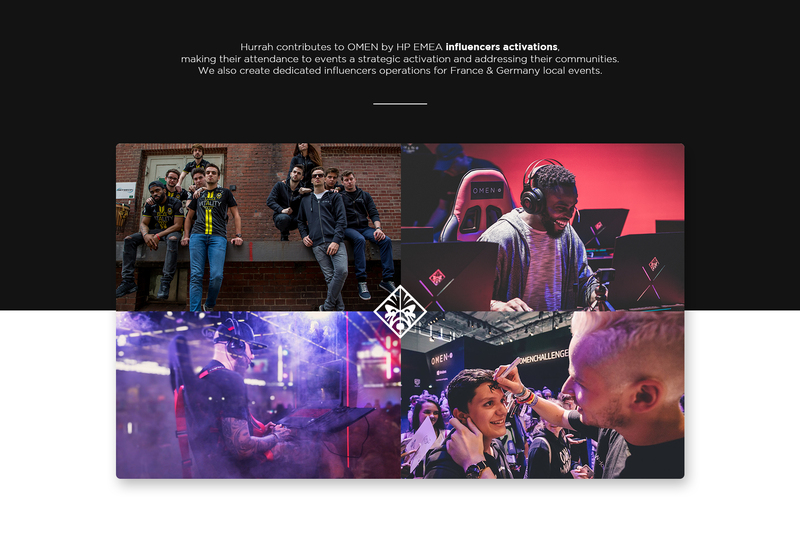 Since June 2017, we’ve helped build EMEA-wide awareness for OMEN by HP, a young gamers-exclusive hardware brand. 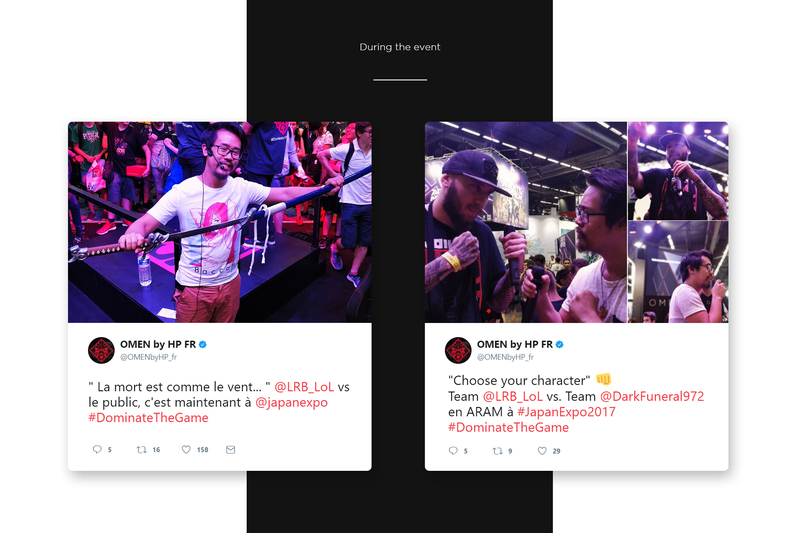 Our scope includes social and live events, with a strong focus on seducing the esports crowd. Is there a #1 PC brand for esports? 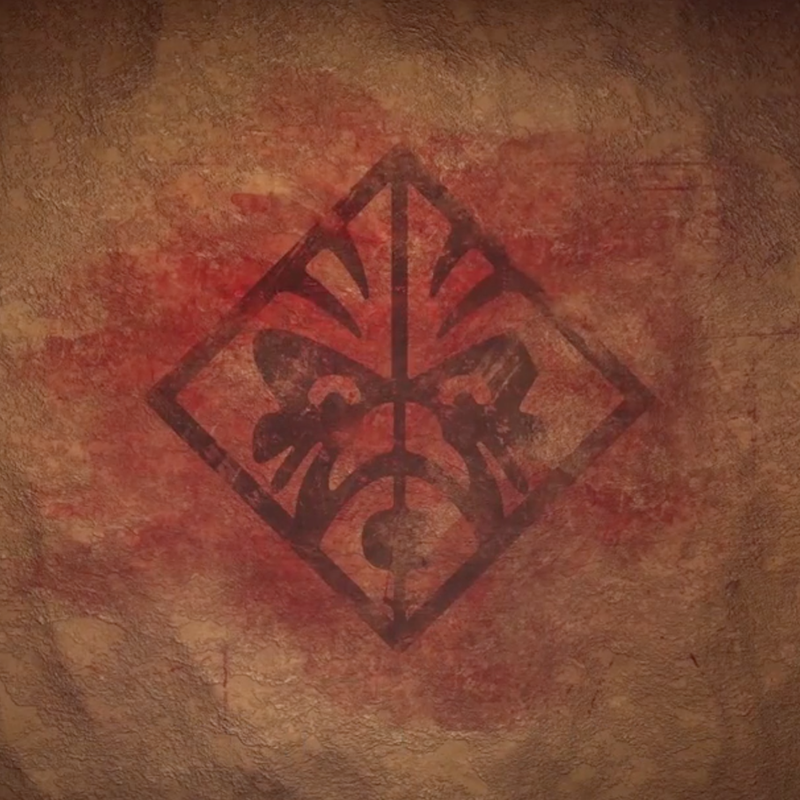 There is now. 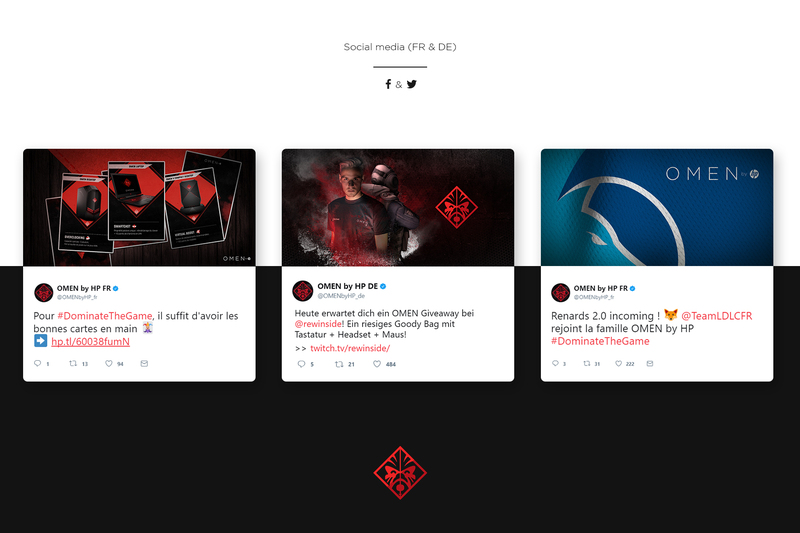 OMEN by HP communities for both countries on social media. 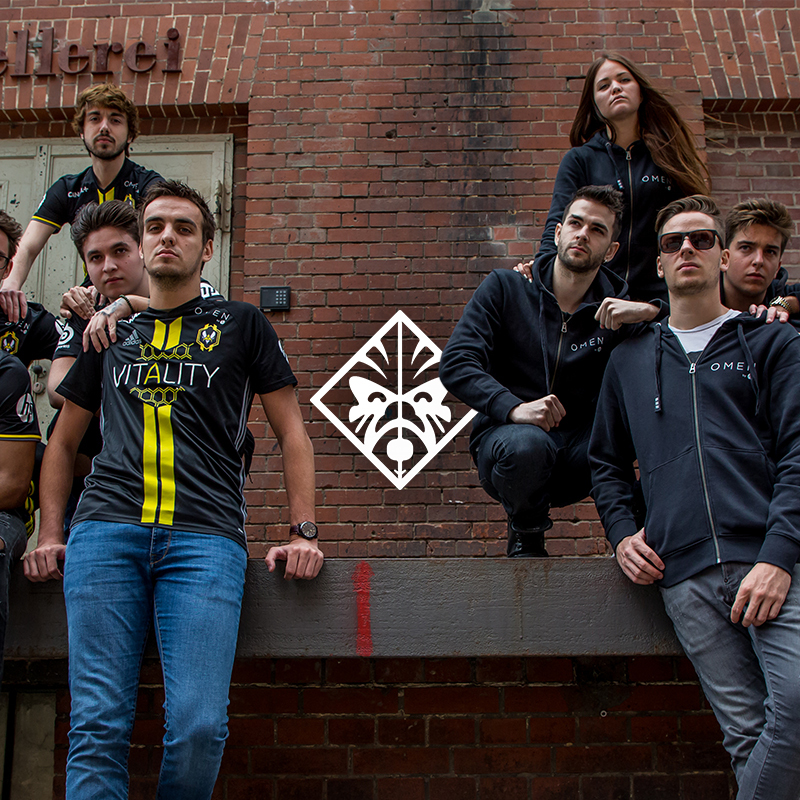 This growth comes from our creative strategy including a country-based editorial calendar, mixed with the creation of product-related content and dedicated gaming & esports original content. 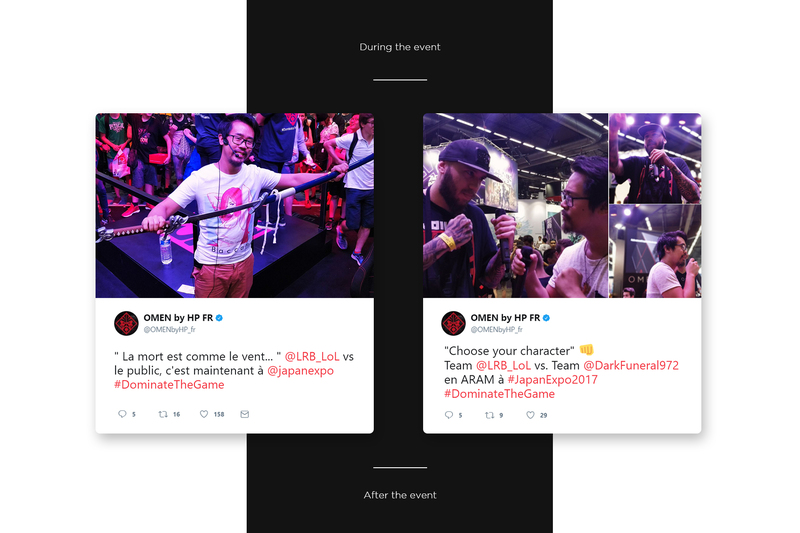 To support these social media activities, we’re capitalizing on OMEN by HP global live-events activations (such as gamescom, Overwatch World Cup or Paris Games Week) to bridge on-site & online communities. 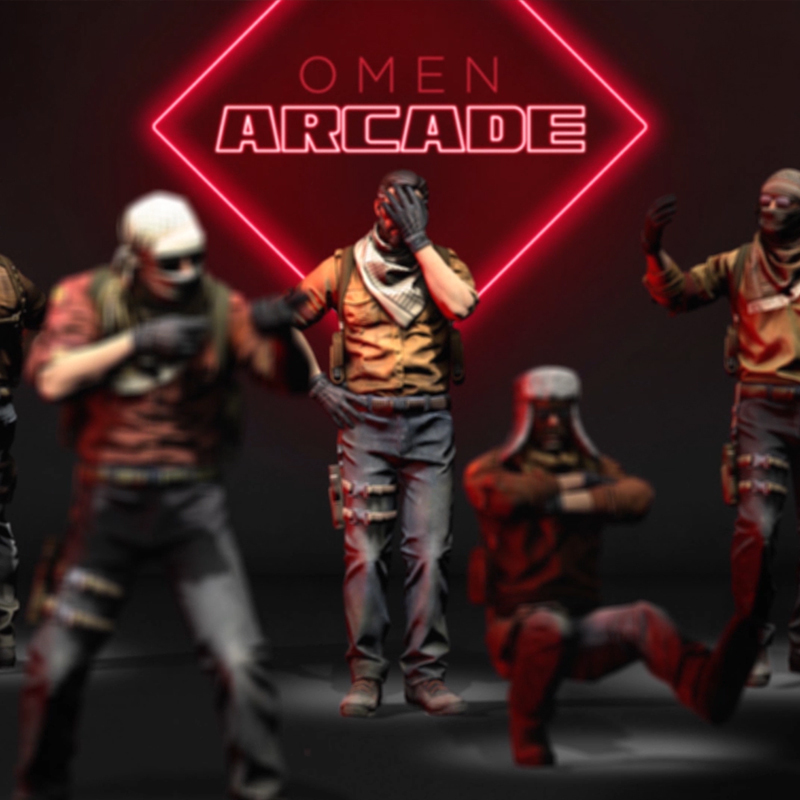 HP launched in 2016 a dedicated brand for Gaming products: OMEN by HP. 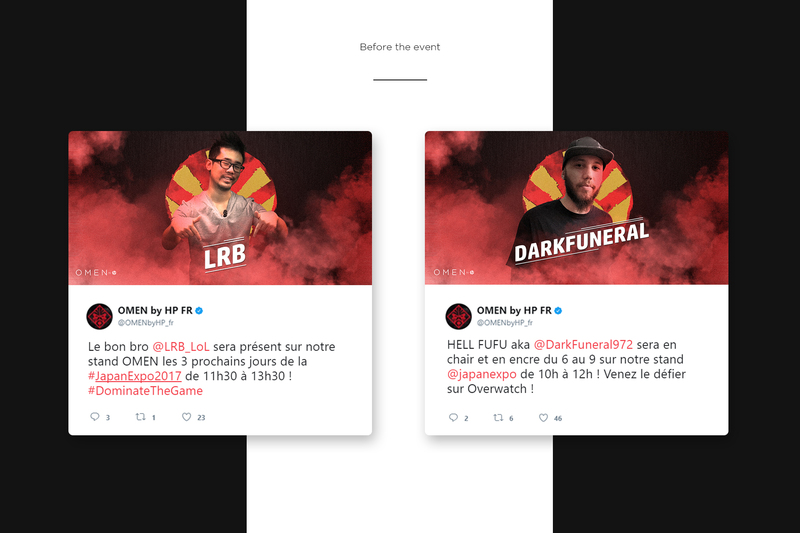 In June 2017, along with a new product Line, OMEN by HP decided to launch its first localized channels for France and Germany and asked Hurrah to build and grow these local social presences, starting from scratch.